Ref. 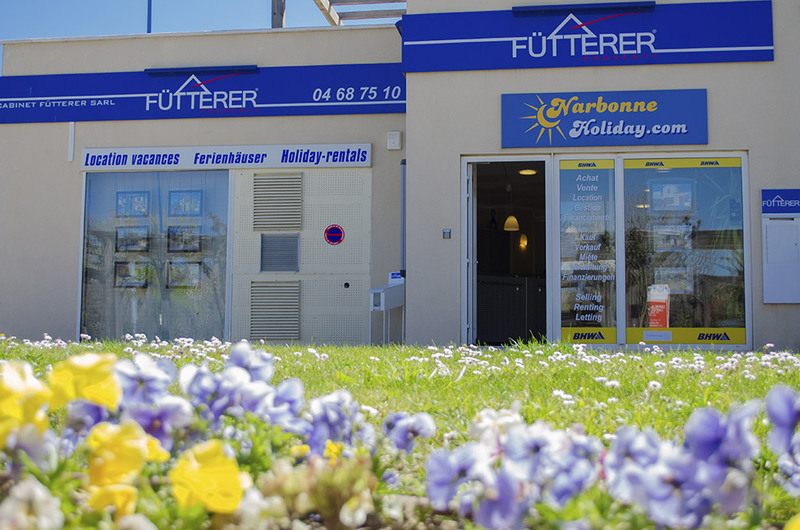 3027 - Fütterer Property introduce to you in NARBONNE-PLAGE: Recently built nice and confortable 2 bedroom villa in residence near the beach and amenities. Livingroom with fited kitchen, showerroom in basement. Two bedrooms upstairs. Sold entirely furnished. Regulated by a co-owner status - Co-ownership service charges of 552€ per year - Co-ownership of 234 lots.